The research and development building is investigated and designed by the Institute independently, and the geological investigation was undertaken by the Geotechnical Engineering Institute. The main body of the building was designed by the Architectural Design Division. 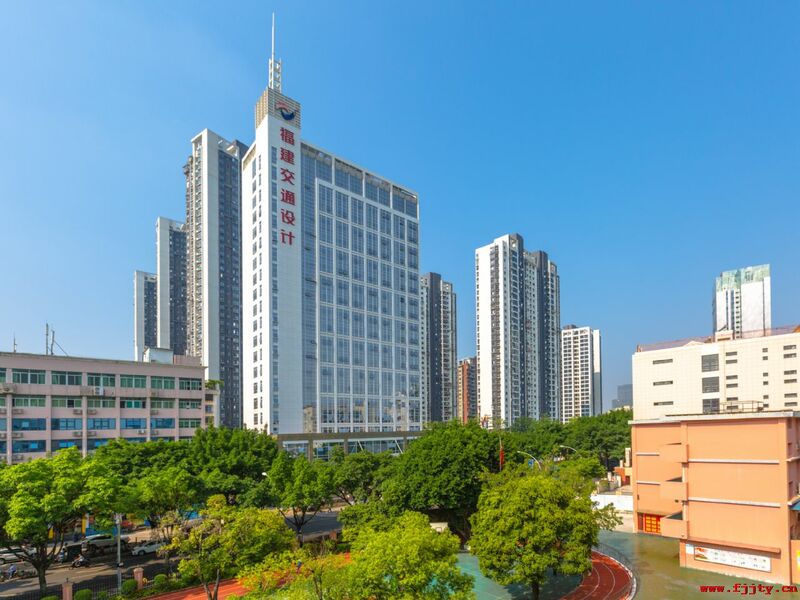 The building covers a total construction area of 20,097 square meters, including 18,025 square meters of 21 storeys above the ground and 2,072 square meters of l storey under the ground, and the total investment of the project is 130 million Yuan.